When I think of the multitude of bullying out there, it saddens me to think about how hard it is to stop it. In the world we live in, there are millions more questions than we have answers for. As I write this, for the too many of you out there having to deal with bullying in your daily lives, my objective is to show you how to think differently so you can avoid being bullied as much as possible. 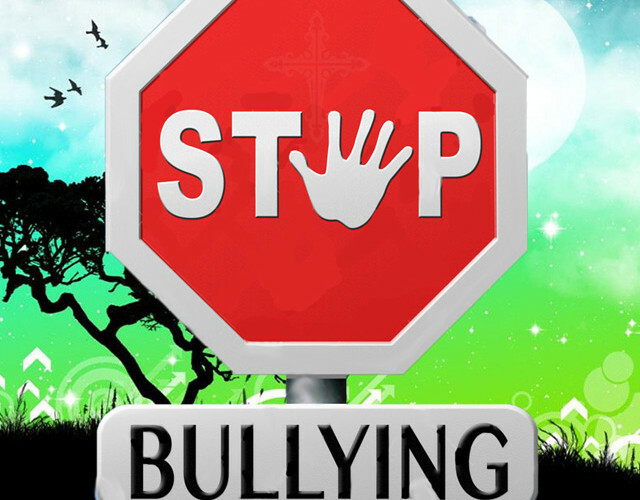 The one thing we do know about bullying is that it is most often a learned behavior. There are exceptions to the rule, but for most, the pattern of behavior was learned. This can be from a number of places such as parents, other relatives, television and movies, as well as other kids. Regardless of where or how the behavior was learned, there are some mind techniques I will teach you that can help you avoid such bullying and help you focus your thoughts in one direction.